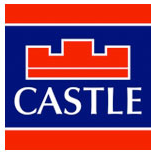 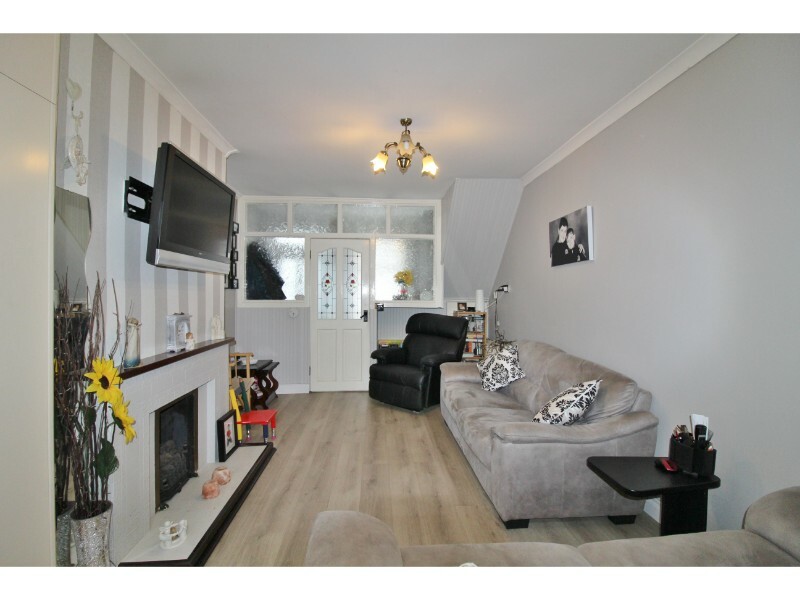 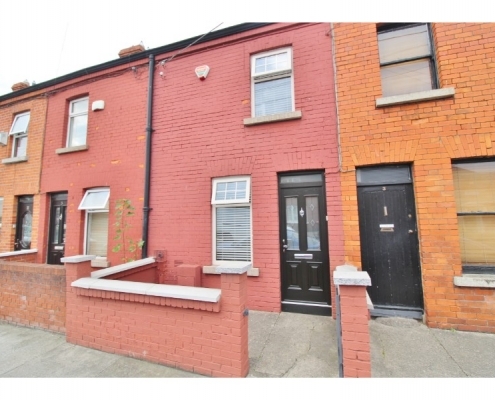 Castle Estate Agents are delighted to present 4 Ring Terrace for sale. 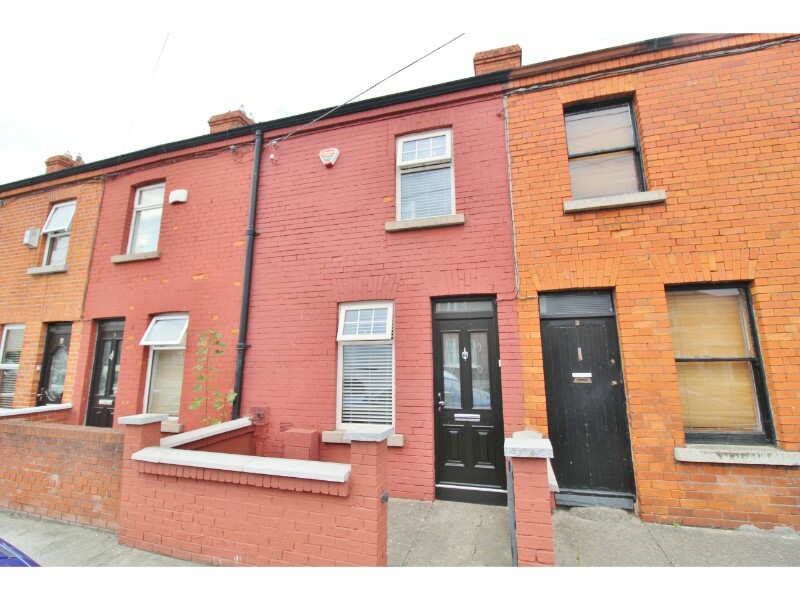 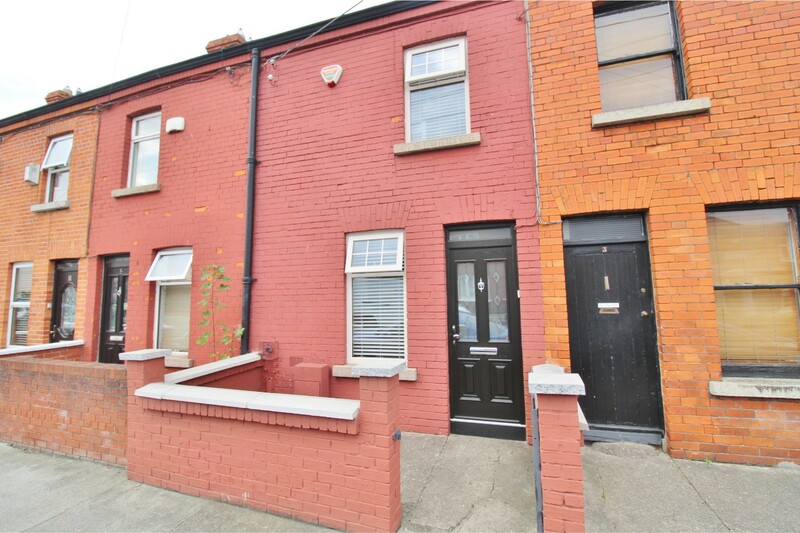 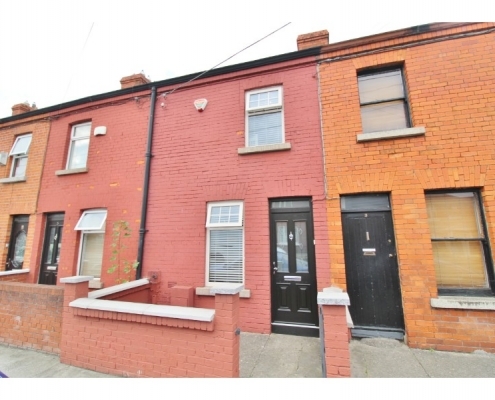 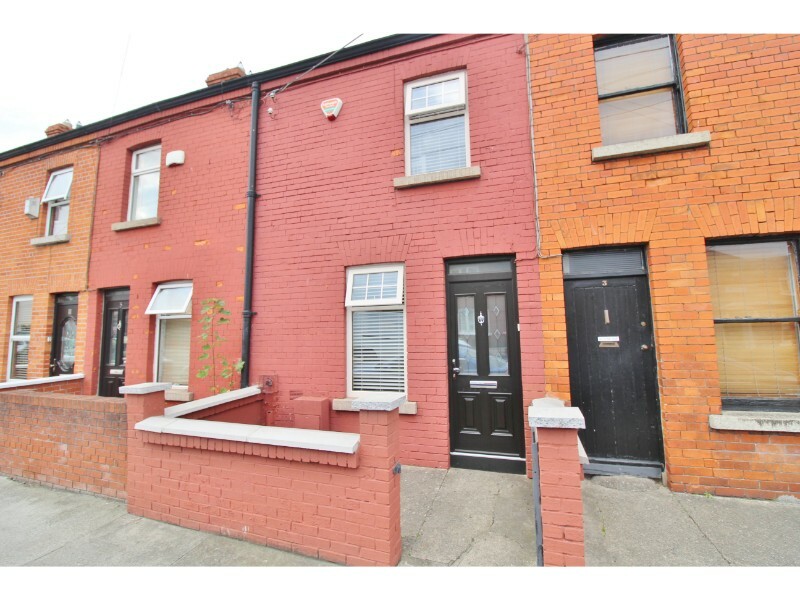 Presented in excellent order throughout this family home is ideally located in the heart of Dublin 8 just minutes the LUAS, Dublin city center and all local amenities. 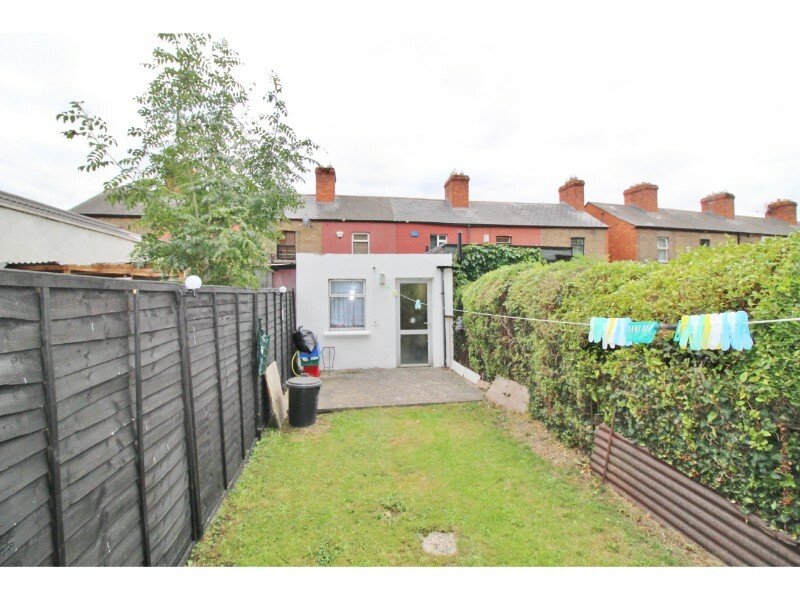 This property benefits from a rear extension and briefly comprises of a lounge, kitchen/diner leading to the family bathroom, utility room and rear garden. 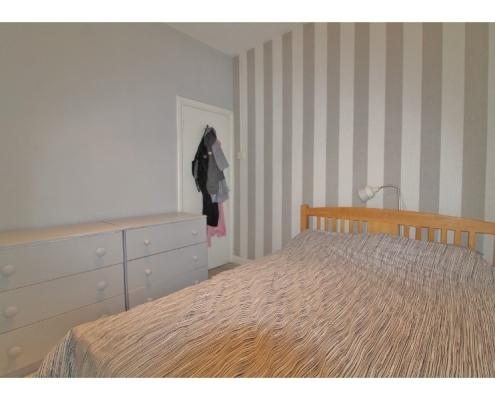 Two bedrooms can be found on the first floor. 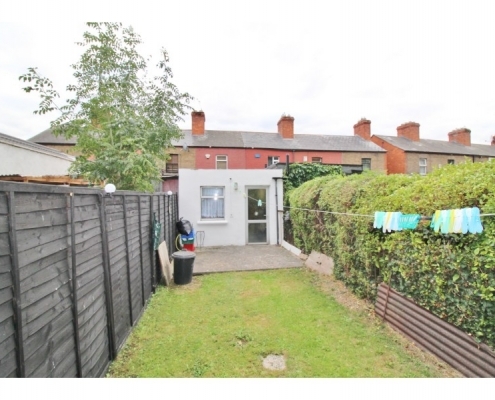 To the front is on street parking. 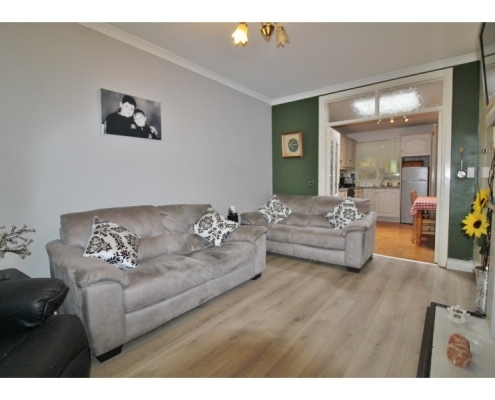 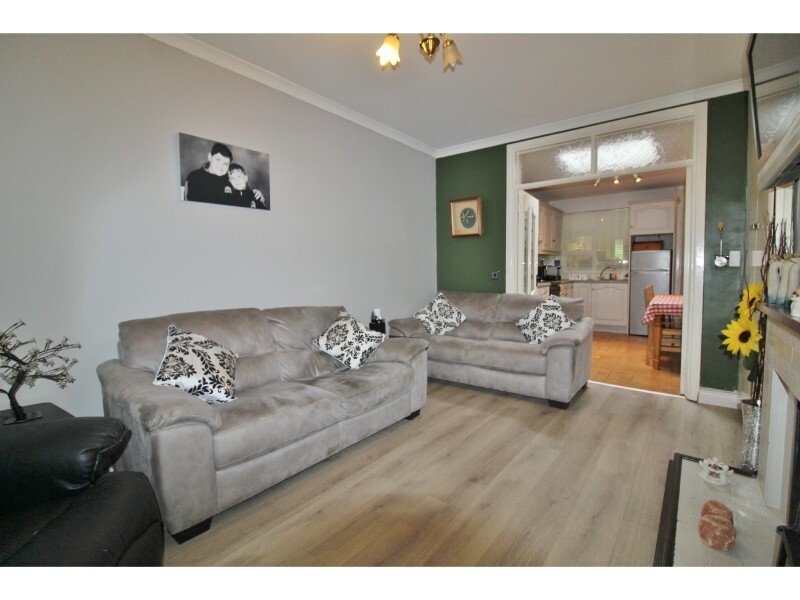 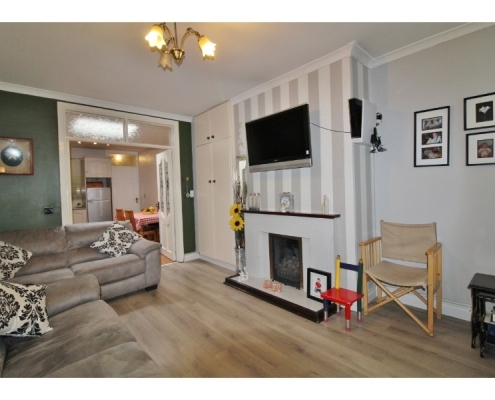 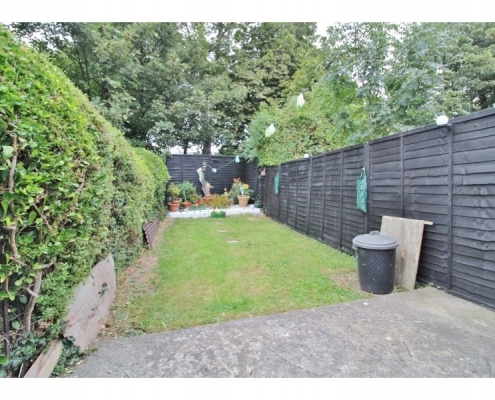 Living room: 4.49m x 3.42m – Laminate wood flooring, gas fire, double doors leading to kitchen. 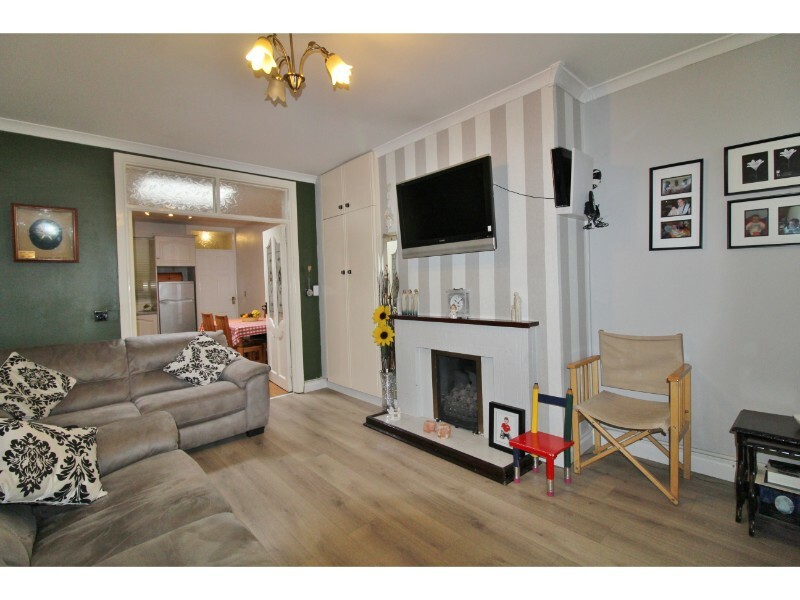 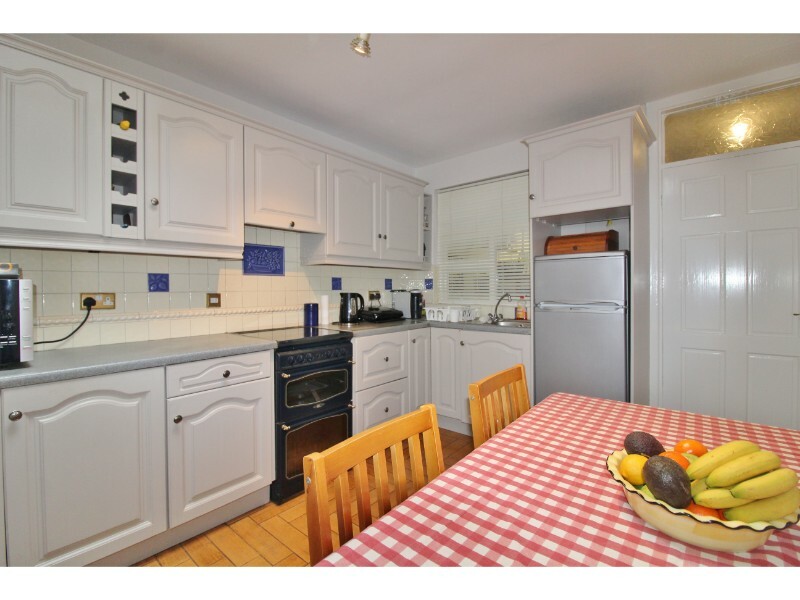 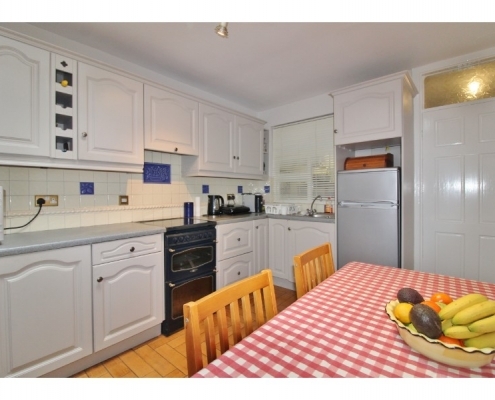 Kitchen/Diner: 3.55m x 2.94m – Tiled floor, a range of both eye and base level kitchen units with work surfaces and tiled splash-backs, cooker and fridge freezer. 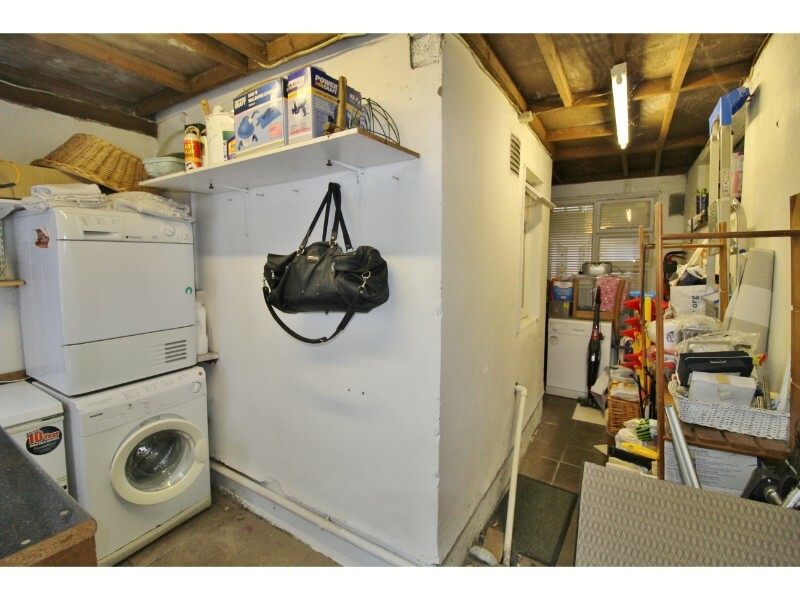 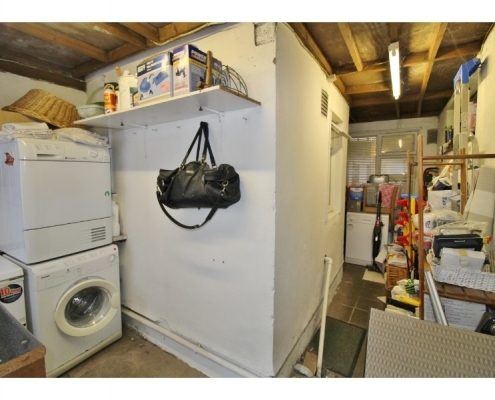 Utility Extension: 5.34m x 1.89 – Tiled floor, washing machine, dryer and chest freezer. 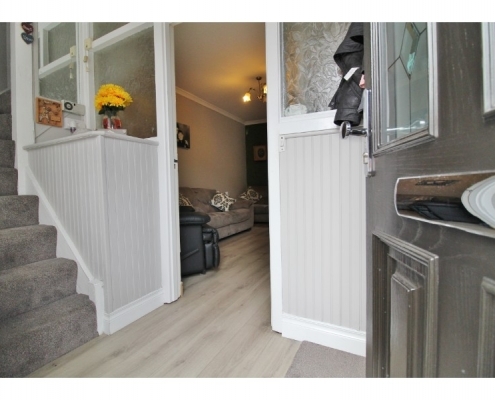 Hallway: 3.39m x 1.22m – Modern double glazed uPVC front door with obscure glass panels, laminate flooring, carpeted stairs to first floor. 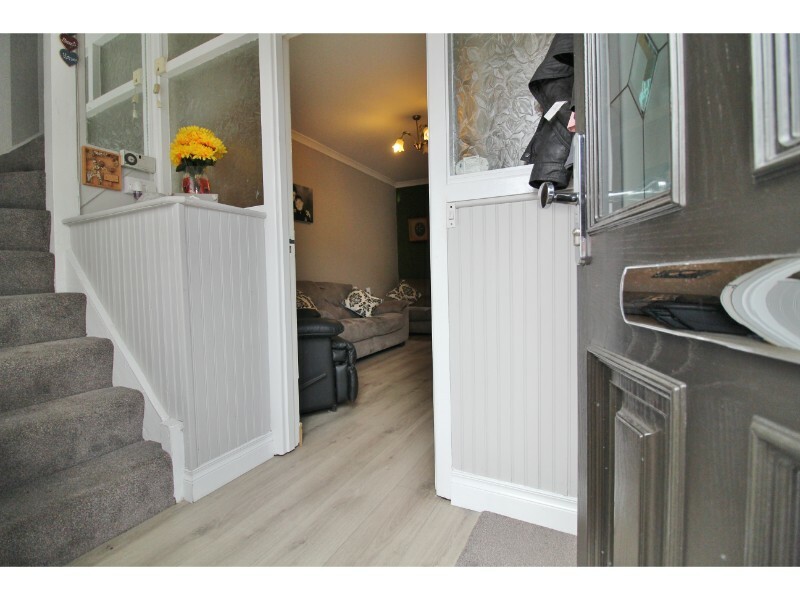 Stairs & Landing: – Carpeted. 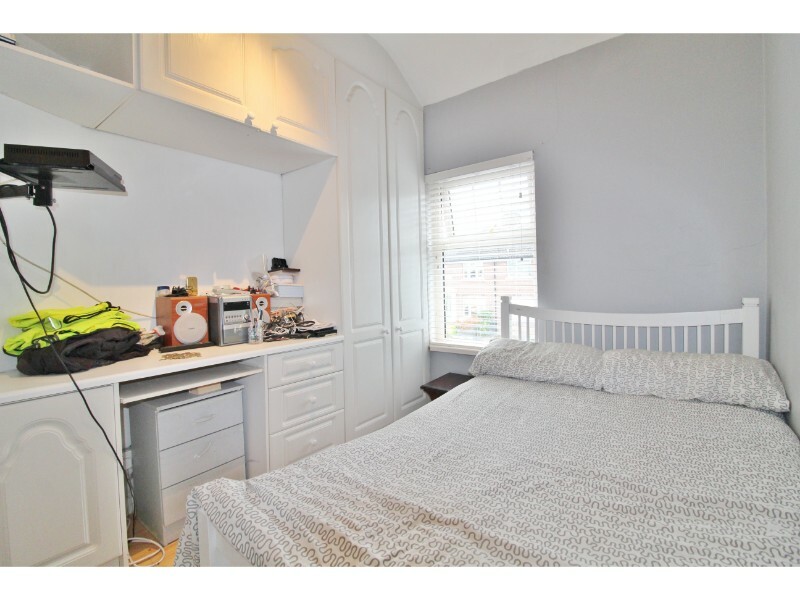 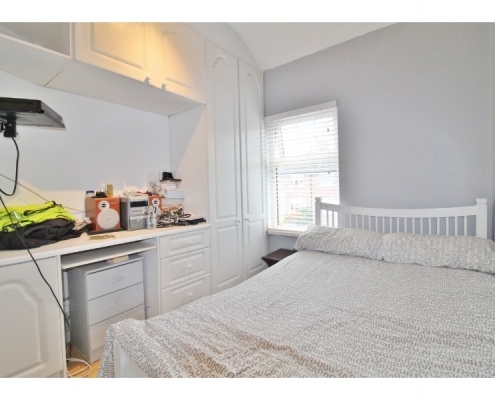 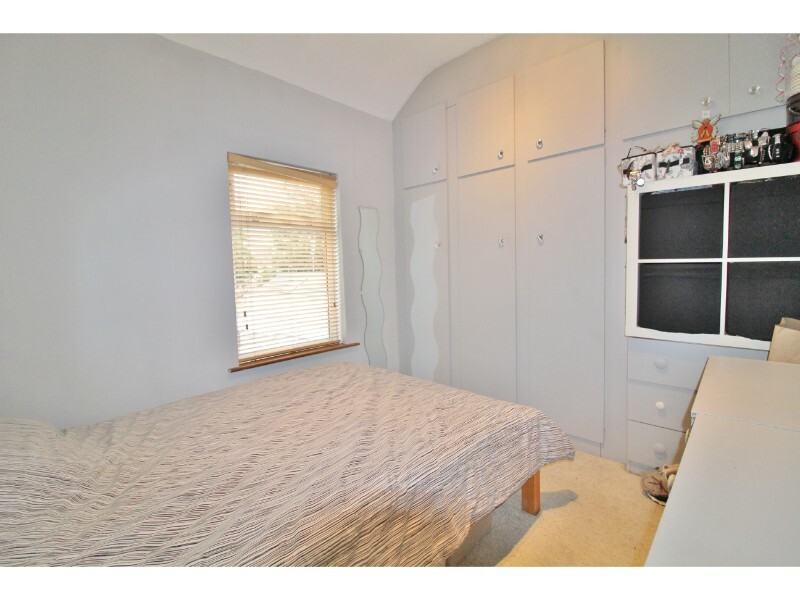 Bedroom 1: 2.86m x 2.50m – Double glazed uPVC window to front aspect, laminate flooring and fitted wardrobes. 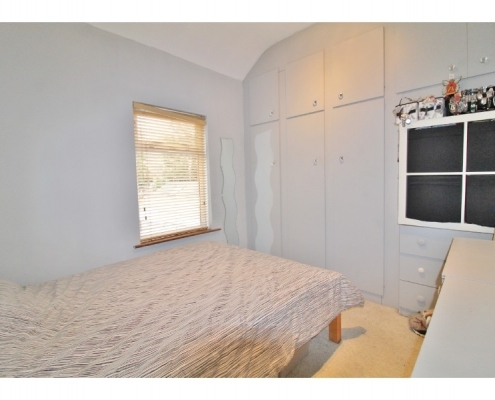 Bedroom 2: 2.6m x 2.73m – Double glazed uPVC window to rear aspect, laminate flooring and fitted wardrobes. 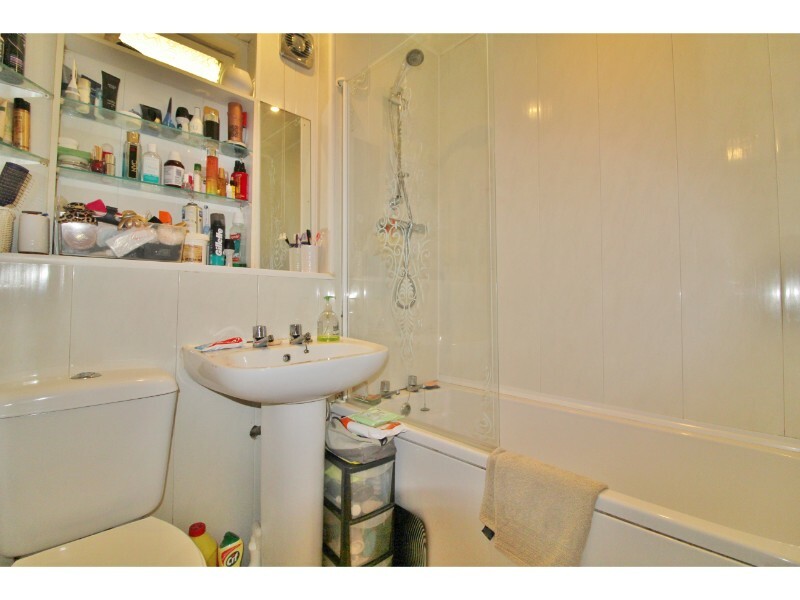 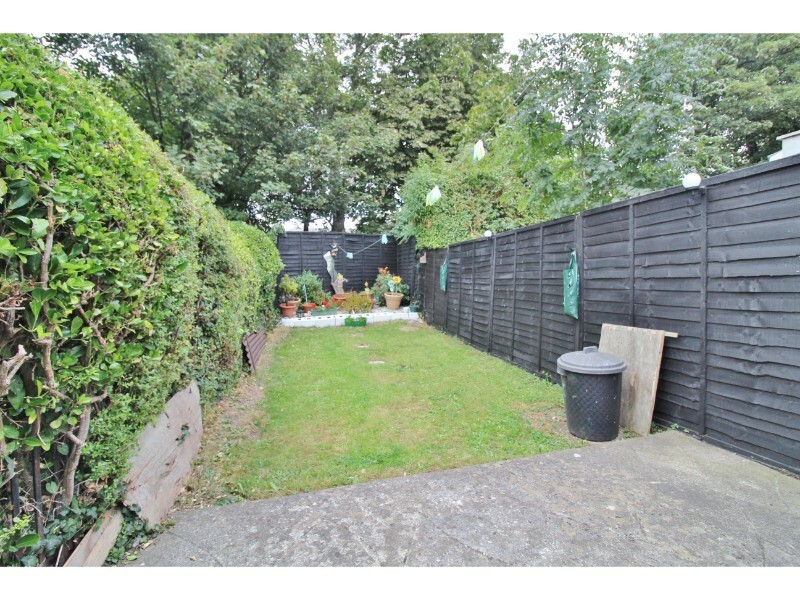 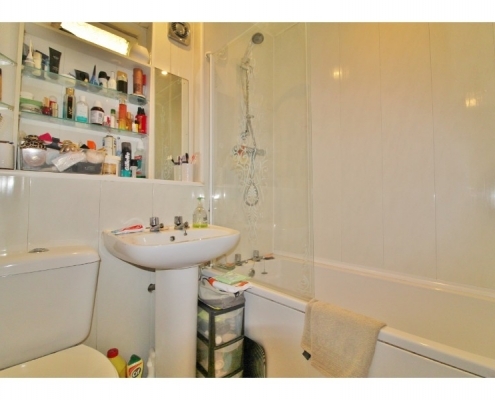 Bathroom: 1.93m x 1.79m – Fully tiled, shower of bath, vanity unit with hand basin and W.C.
Rear Garden: Private rear garden mainly laid to lawn, over looking Oblate grounds.